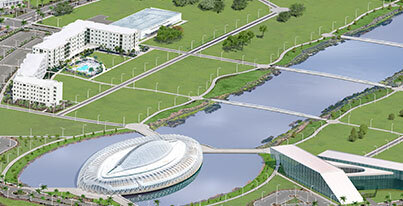 The Office of the General Counsel provides sound legal advice, accurate information, and prompt services to Florida Polytechnic University, its Board of Trustees, and the university’s Foundation. The vision of the office is to provide proactive support to the university by reviewing legal documents; assisting in the creation and promulgation of regulations, rules, and policies; and training university leadership and departments on legal matters. A listing of the university’s policies, regulations, and rules is available online.